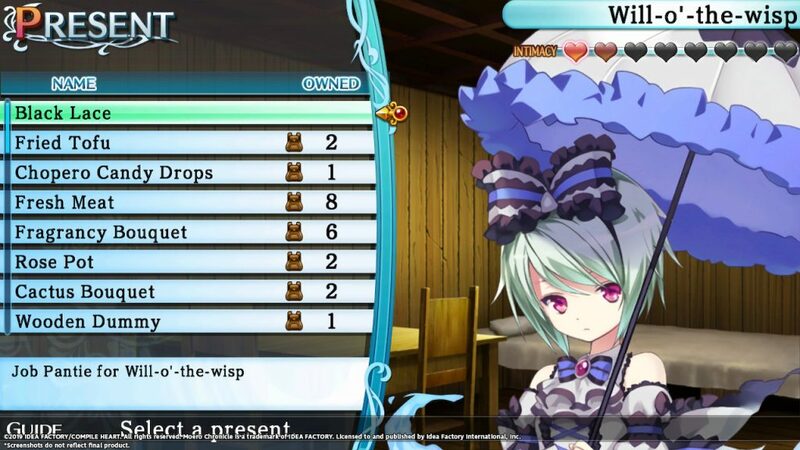 Arriving digital only this spring. 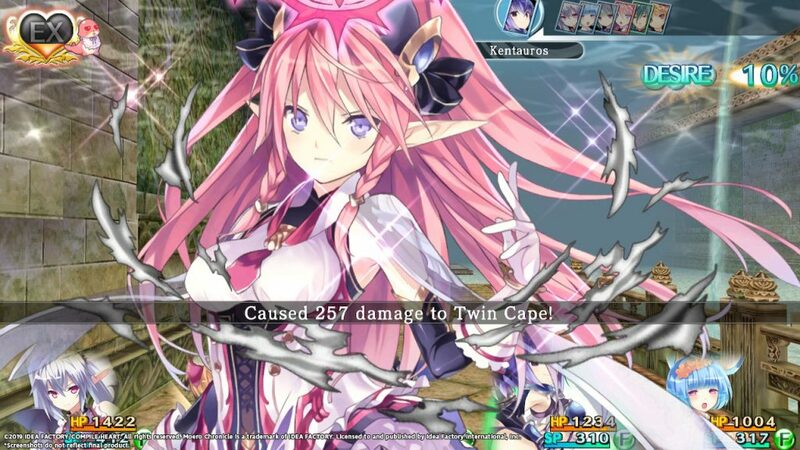 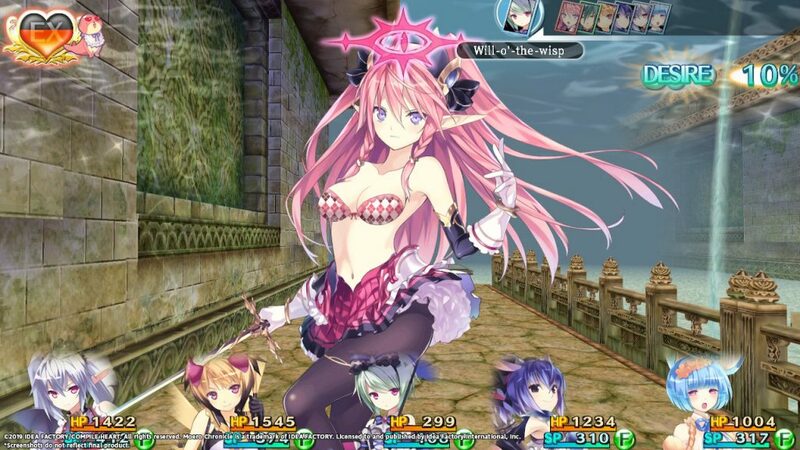 The Moero Chronicle series has had a bit of a rough time as far as English releases go but it looks like Nintendo is going to allow localizers some leeway as Idea Factory International has announced that they will be bringing Moero Chronicle Hyper to the West. 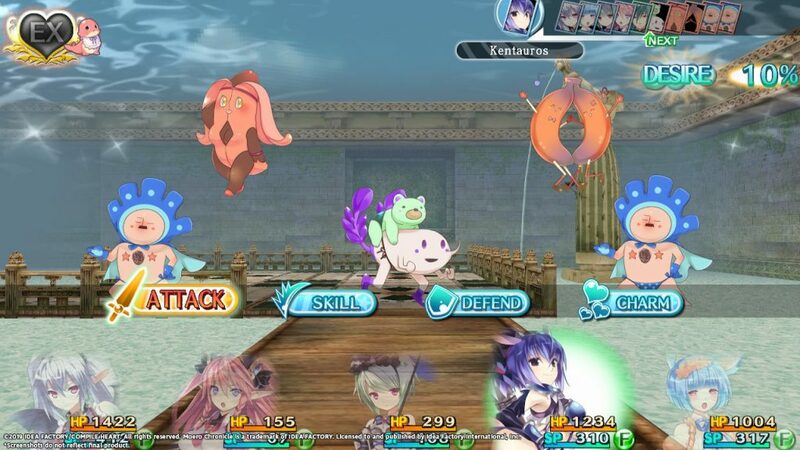 The game will be released digitally only for the Switch through the Nintendo eShop in North America and Europe where it will be priced at $39.99 with a 30% launch discount when it is released sometime this spring. 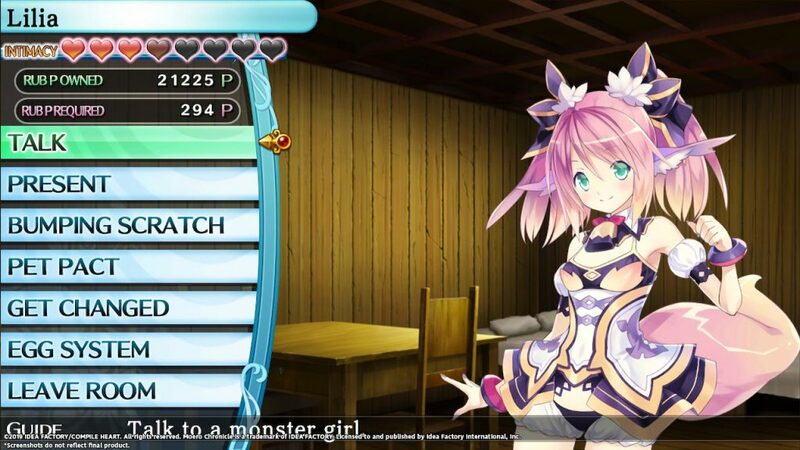 Moero Chronicle Hyper follows the story of Io, a man that is so perverted that he simply cannot talk to a woman though he doesn’t seem to have problems talking to his best friend Lilia who happens to be a monster girl. 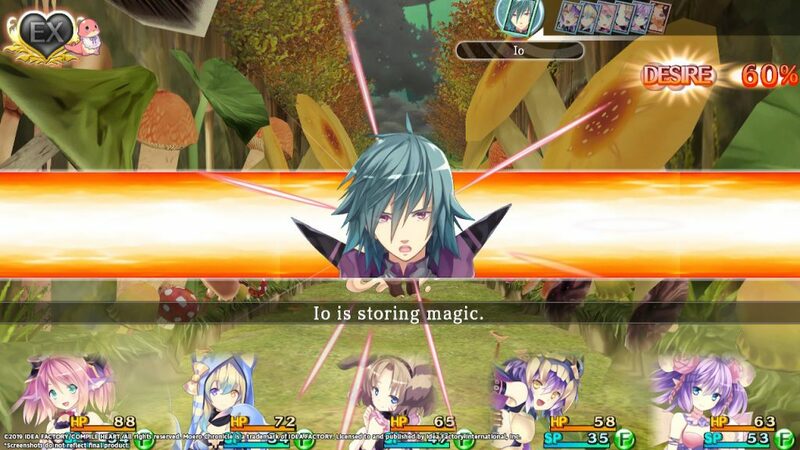 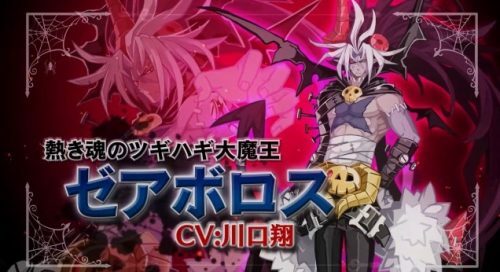 This becomes the least of his problems when he’s tasked with going to the dangerous region of Monstopia and finding why the monster girls there have started going on a rampage. 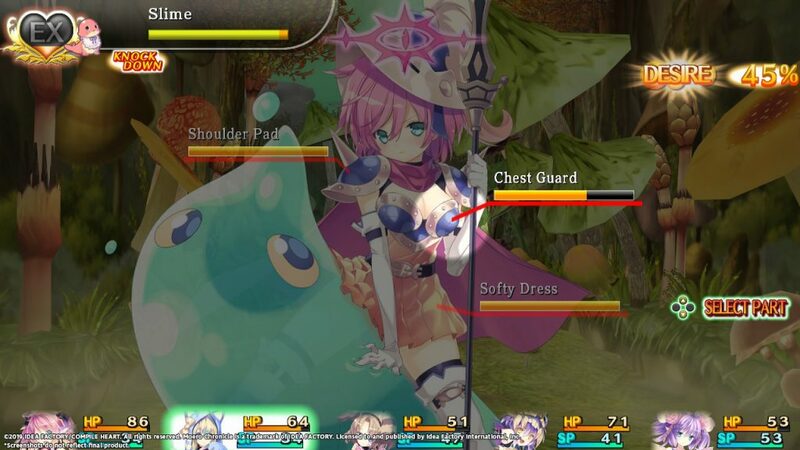 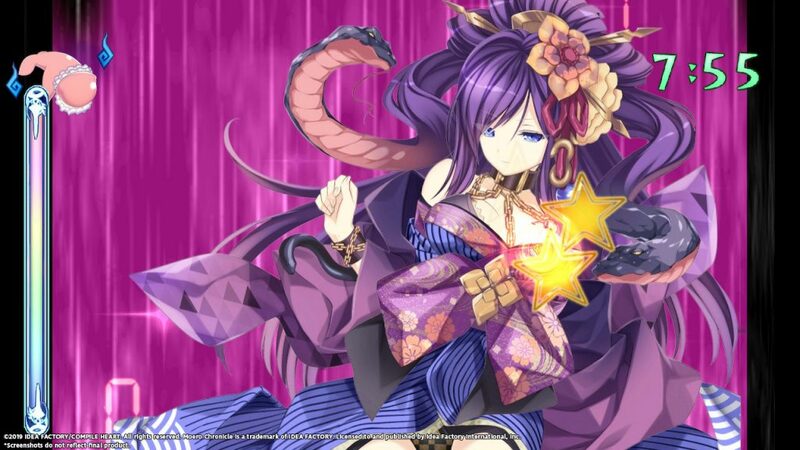 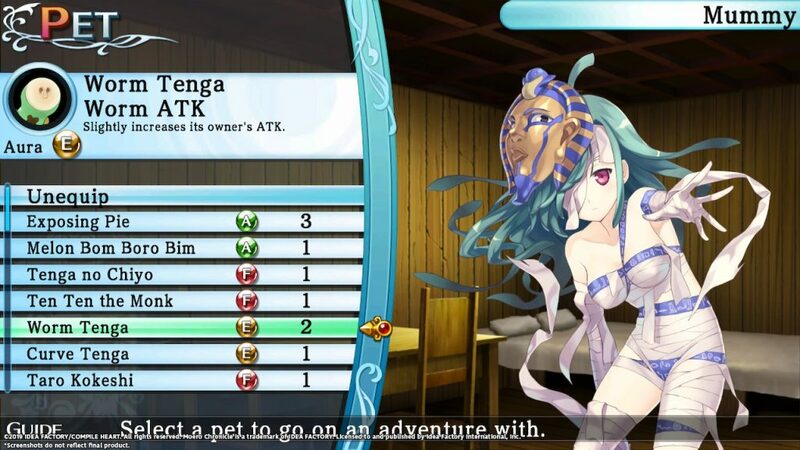 Players will be able to recruit up to fifty different monster girls with their own unique traits and skills while also building their relationships with each girl though the most “interesting” feature happens to be the “Bumping Scratch” that purifies them and returns them to their senses by finding their weakpoints and then touching, rubbing, and poking them until they are purified.